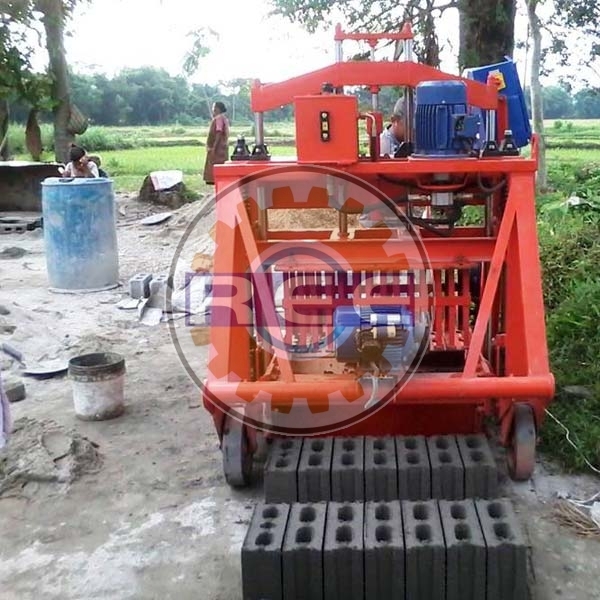 On the back of our industrial know-how, we are able to offer a qualitative grade of Semi Automatic Egg Laying Block Making Machine (RBM-01). We feel elated in presenting our customers with the highest quality they can get. It can be purchased at affordable prices by our customers. It is known for its precise design, high effectiveness and robust built. Lay your hands on it at reasonable rates. Travel Motor- 1/2 HP-1440rpm, Mould Area- 860x600mm.